The new case looks sleeker and more compact. 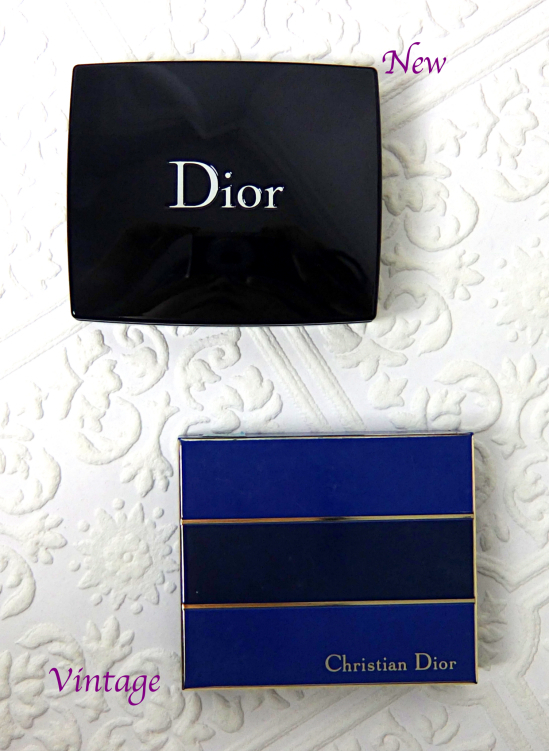 I still have a couple of vintage Dior 5 Couleurs, too. I usually use studio lighting, but I got up early and rolled up my blind to honor this beauty. The swatch picture, however, was taken indoors utilizing my soft light box. I used sponge applicators with a light hand to show how these colors would translate in real life. I did not use any primer underneath. The grey (top left) is purple tinged color that is highly shimmery. The pearl white (top right) has a soft pearly finish. The taupe in the middle is the main color and it is utterly gorgeous - one of the prettiest taupe I've ever seen. The shell pink (bottom left) has an iridescent finish and surprisingly shows up much lighter than the pan. It looks very light against my skin but the color payoff is pretty good. The deep charcoal grey (bottom right) is matte and has just a hint of brown. This one goes on very smoothly which is quite impressive for a matte. 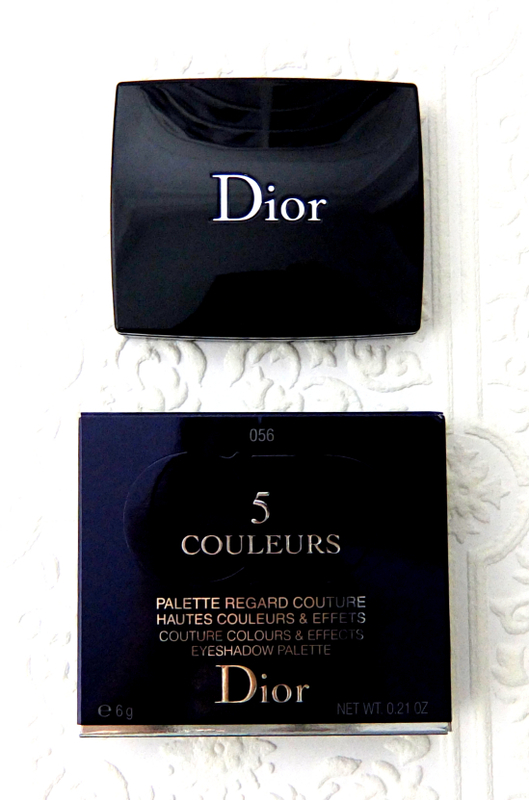 Dior 5 Couleurs Bar is a perfect addition to my current eyeshadow rotations since I have been all about neutral colors lately. 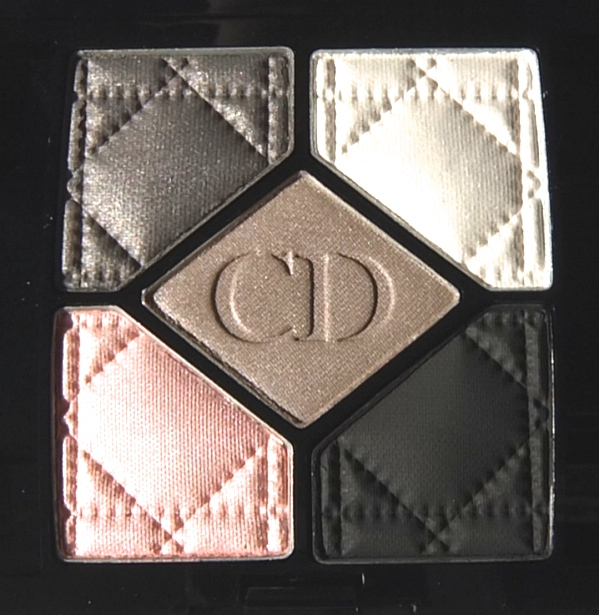 If my recent acquisition Chanel Tissé Rivoli (reviewed) is a warm neutral palette that is more trendy with the metallic finish, Dior 5 Couleurs Bar covers the cooler side of the spectrum and offers the polished look. I love that Bar contains colors with different finishes not to mention that the whole composition is beautifully done. It is very versatile as well easily creating soft and polished lids or deep smoky with a touch of feminine iridescence. I used the grey, pearl white and the matte charcoal shades for this look. 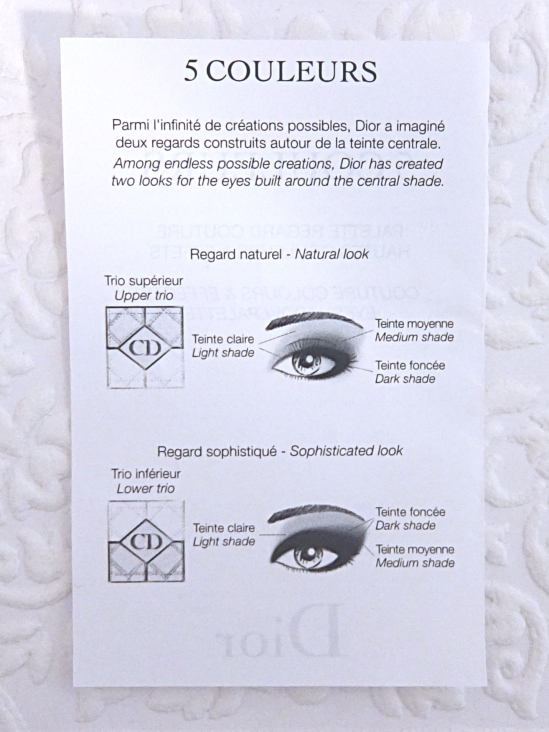 I personally do not think the new formulation is dramatically better although I see it is improved from the Dior eyeshadows that came out in the recent years. Luckily, the new palettes do resemble of the glorious vintage quints that stole my heart a long time ago. I feel like I am in love all over again. I went to swatch all the palettes, and this is the palette that doesn't have a tester!! It does look very pretty though. I'm so attracted to the palette Jardin. I think I'm in trouble. LOL! When I saw this palette I immediately thought: That's a Lena palette! It's gorgeous on you! I guess I have to look at these palettes now haha! 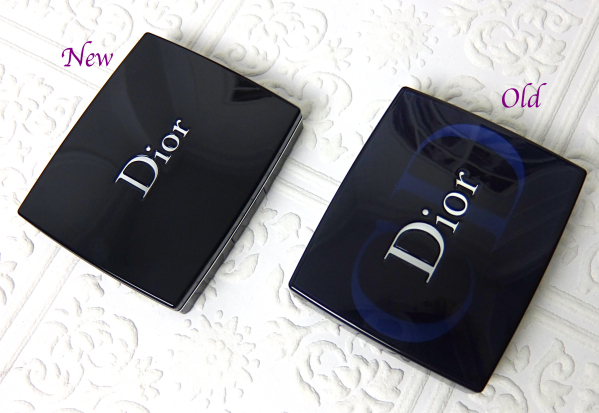 I'm not a huge Dior eyeshadow fan, but a lot of these are just so pretty! I think I haven't really been adventurous in makeup lately, but I am pretty happy with it? Soft smoky like this easily goes with vivid lip colors I've been sporting, too. Hey Lena, this one is so you! I love the iridescent shades, and the black should intensify and add depth. Beautifully done indeed! Jealous of your vintage palette! yea i heard that a few of the new ones aren't that great. which is such a bummer! if you're going to reformulate, i'd have though youd make sure each shade really performs BUT im glad you love this anyways and it does look good! I think it depends on the finish as well. I find the overall quality is improved or at least the one I have. I will have to go swatch them to really see, though. Aw, that's a bit too bad that you found that the older fomulas were better! I have been seeing their super colorful quints and totally feel like running to the shop to swatch them all! I really love how you used them, I can't remember the last time I used shadows without a primer though, I don't want to take the risk or anything moving. Love how you used the colors, I'm a huge fan of shimmer and iridescent! Bar didn't interest me at all but you made it look so beautiful! Absolutely gorgeous! I love neutral eyeshadows so my heart jumped when I saw Bar. LOL. The satin pearl shades are just too pretty. Very chic and polished over all. But there are more than a few vibrant shades that are perfect for you! the new packaging is certainly more compact and sleek. This palette is totally has your name written all over it. So pretty. I only have one Dior palette and am not a huge fan of the formula. Wonder how different the new one is. I agree I've had some of the not-so-great ones lately. Looks like this lineup is much better, though. I'm not even into gold and metallics but that palette looks good to me. I haven't shopped at Sephora lately but will maintain VIB till the end of this year, so I might get a couple more of these. Oh, boy. LOL. That flashing CD logo thing is kinda cool, though. It's a gorgeous looking palette and you wear it beautifully Lena! I like the new packaging, too. And I kinda miss the lighter blue color from the old times. i just love the quilted look of them in the palette! 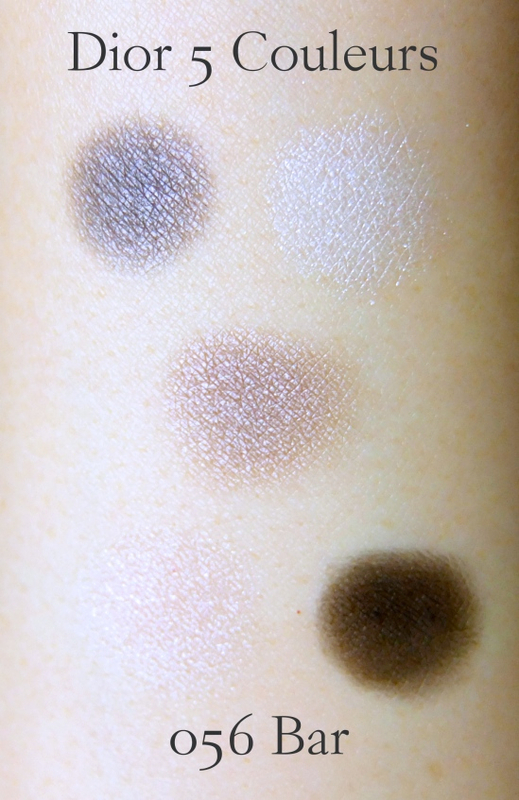 looks like the perfect palette for smoky eyes. Me, too! 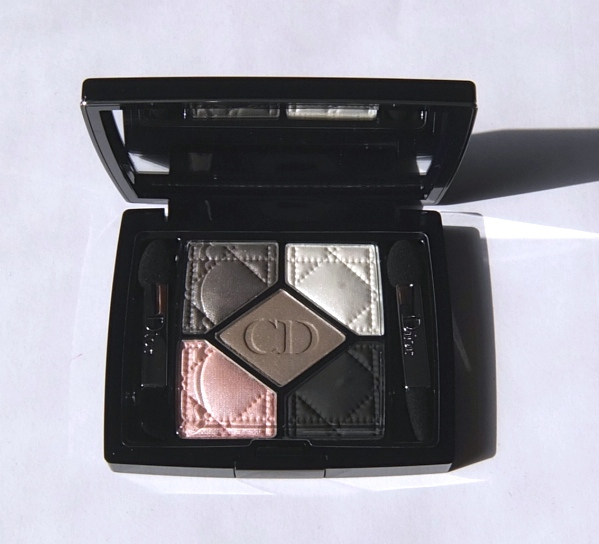 And Dior quint is so much more value than Chanel Quadra to think about it. The quint pulls much grey on me, but the taupe certainly adds the silky sophisticated quality that I really love!